Wow! What wonderful recognition that within the first 6 days KickStarter chose The Historical Heroines Coloring Book: Pioneering Women in Science from the 18th and 19th Centuries to be a “Project We Love!” Find us on Instagram, Facebook, and Twitter for more announcements and news – including a series of quotes by some of the women scientists we’ll feature in the coloring book! Thank you for your support – every pledge and share is of huge help to get this project backed, produced, and into the hands of kids, teens and adults – ready to inspire, empower and educate them! I am very proud and excited to share the book trailer for the upcoming sequel, The Adventures of Piratess Tilly Easter Island, read by the author Elizabeth Lorayne! Enjoy! I realize I need to update my personal site more frequently! 😉 More to come, I promise. In the mean time, come say hello in Portsmouth on November 5th! My colleague Maria Kamoulakou of Sky Cloud City and I am looking forward to meeting families and other local authors at the 2nd annual Children’s Author Festival at the Strawbery Banke Museum in Portsmouth, NH on Saturday 11/5 from 11am-3pm. I hope to see you there! 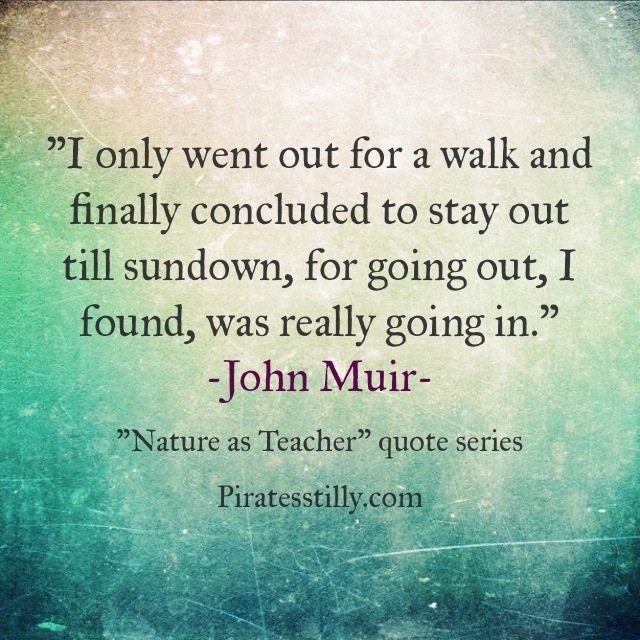 New Adventures of “Piratess” Tilly “Nature as Teacher” quote series post reblogged below! I’ve written a children’s picture book! It’s a project I feel incredibly passionate about. I’m mulling over marketing ideas and gearing up for publishing it myself. And now, with the new year, my inbox is starting to gather images from the illustrator I’m hiring! This alone has me beyond excited and even a bit emotional – my girl empowering, haiku inspired story is coming to life. 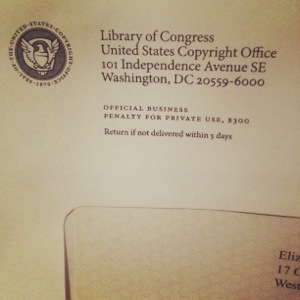 And just as I began receiving first sketches, this arrived in the mail… I realize it’s not wholly necessary these days, but it’s fun to have a proper Copyright registration number! More soon, as things get further along.